Haridwar Car Rentals offers chardham yatra Taxi Service. The taxi service can also be availed of from private agents in Haridwar. Online Guide to Haridwar provides you Car and Bus Rental from Haridwar, Luxury Deluxe Coaches from Hardwar, Taxi service from Haridwar. Chardham Taxi division of Haridwar Car Rentals offers car rental service for chardham that is sure to serve all your requirements. 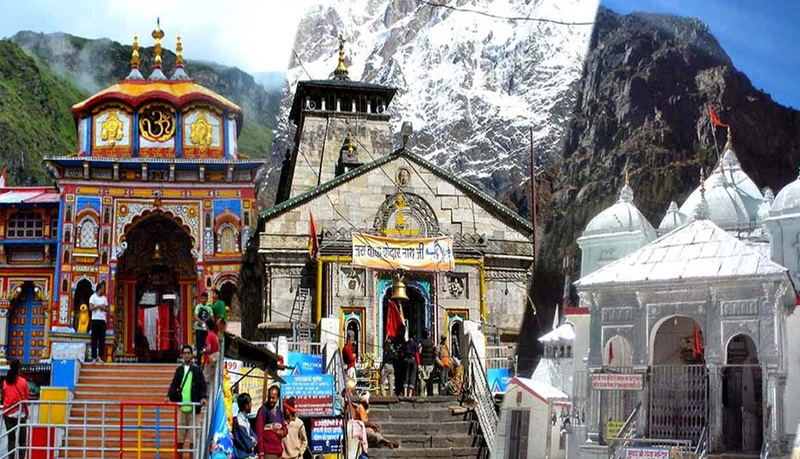 A wide range of our chardham taxi service provides you with comfortable and safe travel by taxis, coach and luxury cars not only in Uttarakhand but all over India. 11: Ex Delhi will be 02 day extra charge. Get complete services of Char Dham Yatra 2017 and also Chardham tour packages 2017. A complete travel and tour related information of Haridwar Rishikesh Tourism. Nainital Corbett Tourism offers Nainital hotel booking, nainital taxi services, nainital corbett tour itinerary, nainital tourism packages.